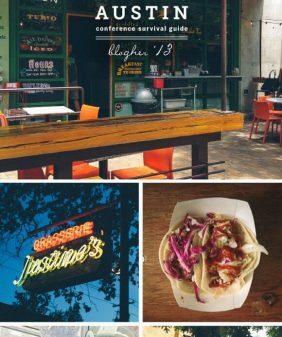 Looking for the best food in Austin for SXSW, F1, or Austin City Limits? 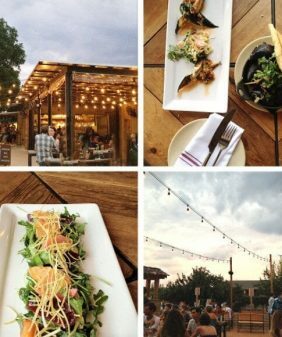 This food guide will show you the best spots in Austin, from a local! Veracruz All Natural – the 2nd place you should go for tacos. If you have favorites that I have missed, feel free to leave them in the comments! All photos taken from my Instagram account. 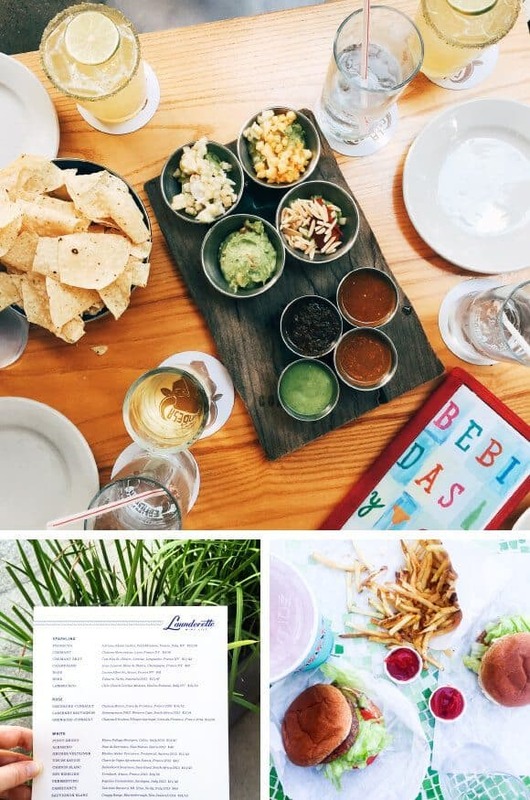 Follow along to see where we’re currently eating! If only i lived closer to Austin!! I’m surprised you didn’t list Veracruz All Natural for East Austin. Have you tried their migas tacos yet? 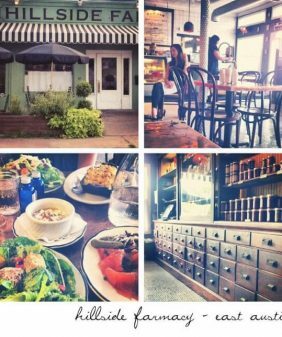 Have you ever tried East Side Cafe? It’s so good! They have a garden out back and cook seasonally based on what is growing in the garden at the time. You should definitely try it sometime! I agree this place is delicious. 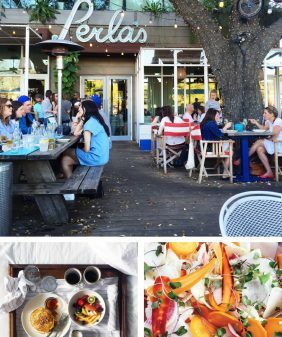 It’s one of my Austin must eats. 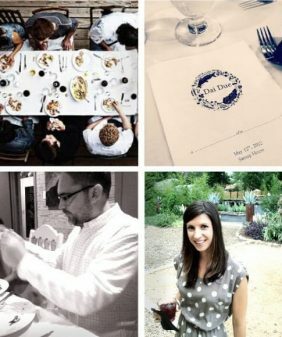 Okay, for some odd reason I have been following your blog for a few months now (your food photography drew me in–you’re insanely great!) and yet I just figured out I live in the same city as you guys! Austin has been my new home with my fiance since June this year. 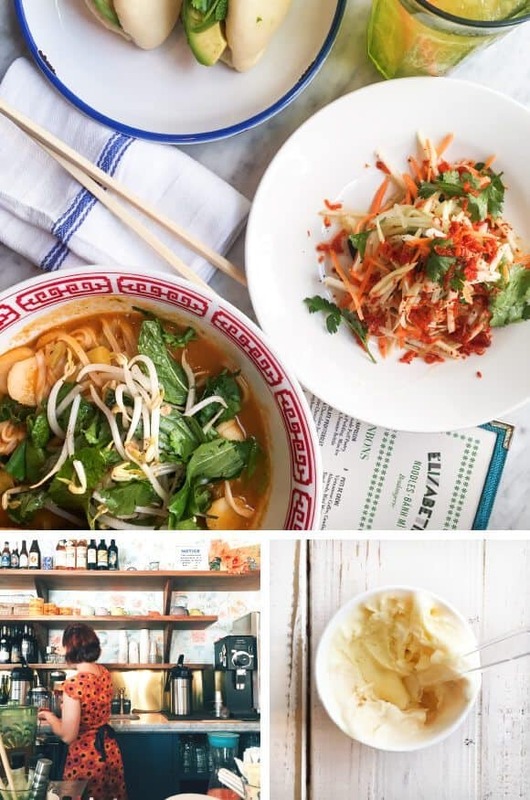 We LOVE it here, and have already tried many places on this list. I would only add Gourdough’s to the list because it’s just an indulgent treat people must try! Ha, aw thanks! and welcome! 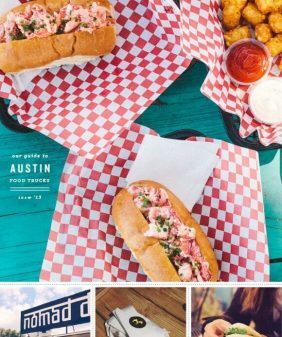 We’re heading to Austin on the 17th and I literally came over to see if you had a places to eat list. AND HERE IT WAS – front and center. You read my mind. We’re hitting up The Peached Tortilla on Sat night:) Thanks for the recs! Thanks for a sharing a great list! I’ll bookmark it for my next trip for sure…. Thank you! Just in time for my trip to Austin tomorrow! Counter Culture Restaurant, on the East Side, and Counter Culture Jr. on S. First are not to be missed!